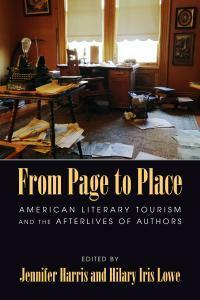 I’m excited to report that a chapter of mine will appear in the forthcoming anthology, From Page to Place: American Literary Tourism and the Afterlives of Authors (University of Massachusetts Press) early next year. 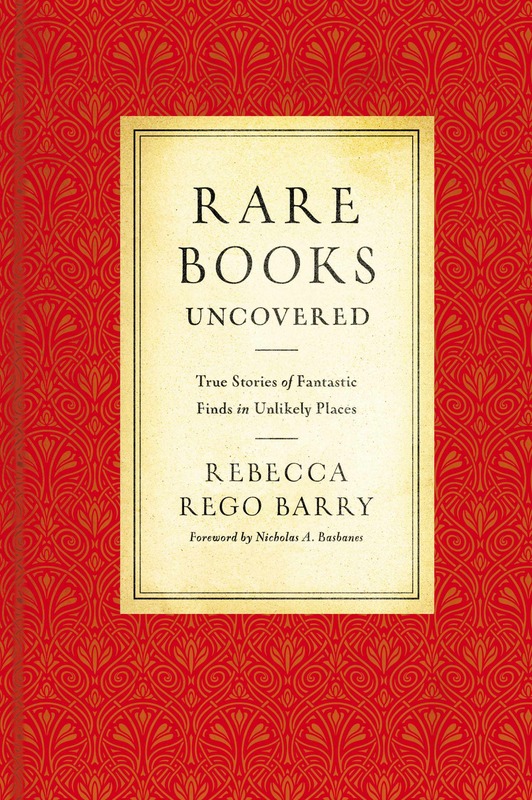 My chapter chronicles the lives of the Warner Sisters, who lived on an island in the Hudson River off the coast of West Point, where they penned 80+ books, including the Victorian-era bestseller, The Wide, Wide World. Their house remains on the island, but it is owned by the military academy, so access is limited. I first reported on this story in 2009 for Preservation magazine (the link to which no longer seems to work), and I wrote a short op-ed for the Daily News‘ Page Views blog back in 2013.